Tailor implements a secure fund portal into your website. It then becomes its internal part, fully customized based upon your requirements. 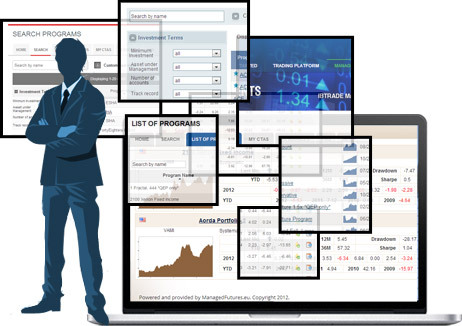 Our clients´ leads use fund portals to search and rank investment programs, create watchlist and multi-manager portfolios with the help of 50+ filters and parameters. Our fund center makes investing easy. There is a great number of tools which make a proper in-depth analysis very straightforward. Investors benefit from 50+ quantitative and 30+ qualitative fact files for each program, so they can analyze performance, risk and investment styles for individual programs as well as understand total portfolio risk characteristics. We use your existing website design (creating an HTML template), adjust our investment database accordingly and implement it seamlessly into your webpage. Nobody recognizes there is an external fund center running on your website. Feel free to demand any changes to the application layout. We´ve developed our platform in such a way there is no problem for us to remove, add, replace or rename any fields or even calculate statistics using different methods – everything can be fully adjusted based on your needs. Our managed futures database is a platform which connects managed futures fund managers with investors and provides underlaying data for informed investment decision and ongoing performance monitoring. 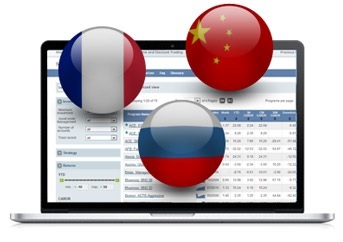 CTA database is where fund managers and investors meet. 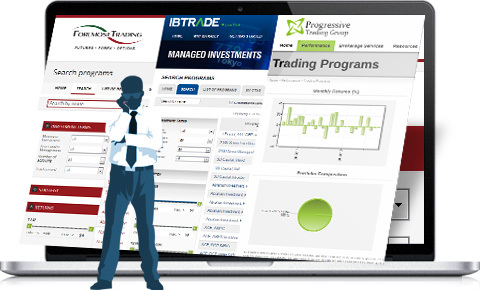 Try it today or contact brokers who already implemented the platform. Do you have inhouse developers? 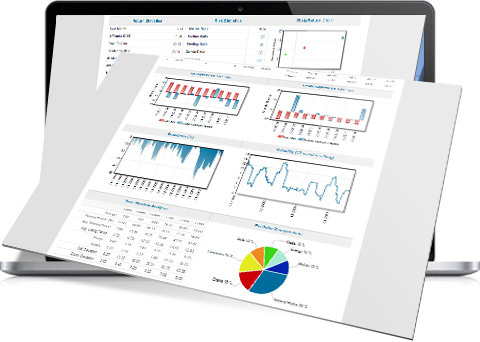 Just use our API which gives you full access to all data, calculations, statistics, portfolios and charts etc. You can then easily implement it into your websites or other applications. Contact us and we´ll provide you with detailed documentation. Want to know details about a lead you are going to talk to? Just check their activity on the fund portal, how often they use the site, what´s their favourite program, how their portfolio looks like. We can send new leads directly into your CRM system. Language VersionsWorking with Foreign Clients? Tailor is a good student when it comes to languages. Together with English, he already managed to learn French, Russian and Chinese. Pick up your preferred language and we´re sure, he´ll master it as well. How do you properly upload the monthly performance? How are fees included in the results? Why does my logo not show up in the report? 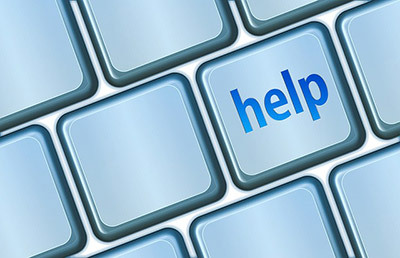 Our Help Center can provide answers to many more questions regarding not only fund portal production. Quick overview which programs have been added to the fund portal database lately. PIN codes or Email/Password can be used to log in to the fund center.